A few of you have been asking where to get books. I’ve managed to track down some titles, including the elusive My first values series, Feelings and values series and Baby talk series. 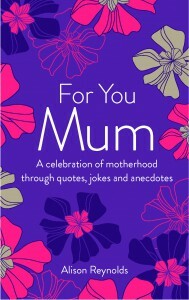 Also I have some copies of For you, Mum, just in time for Mother’s Day. If you’re looking for a title, please let me know at alrey@msn.com.au and I may be able to help you out.